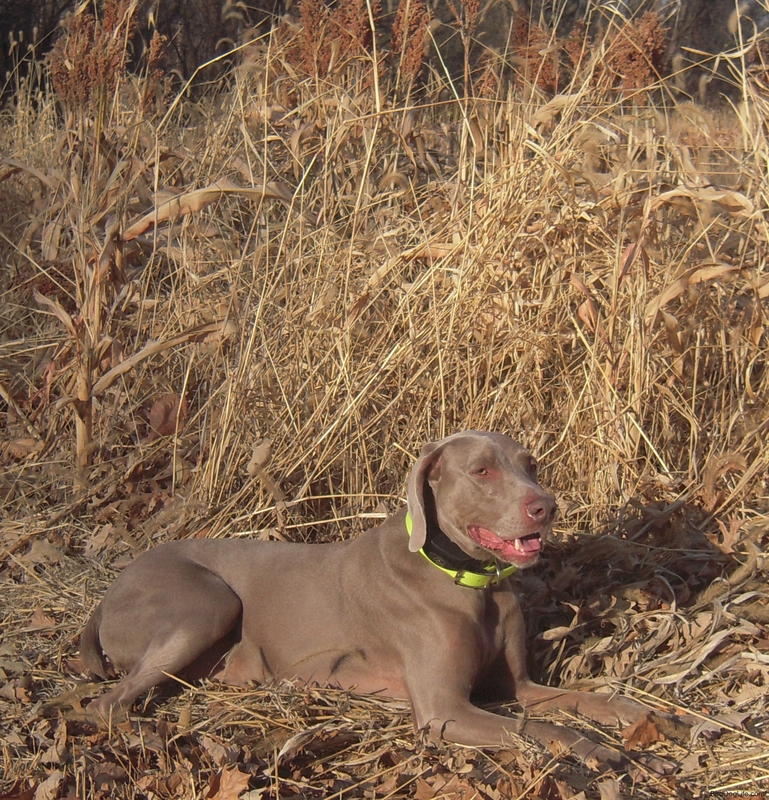 You are here: Home / Bo / What a day! 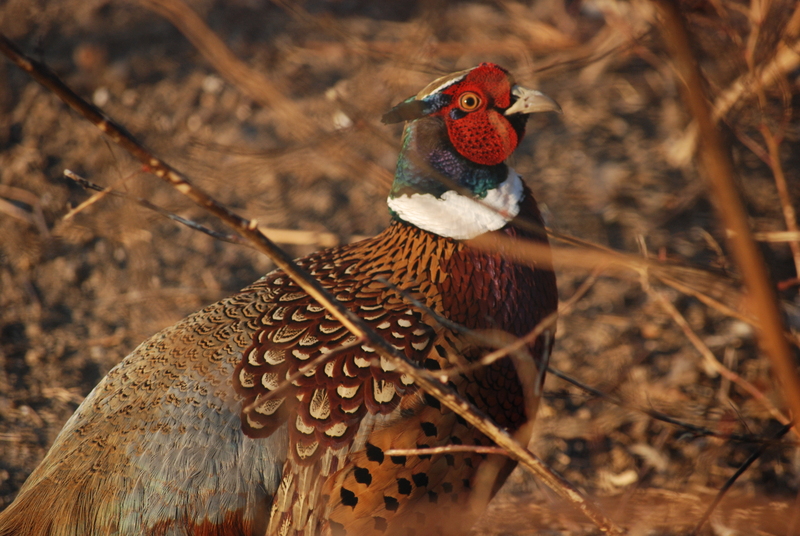 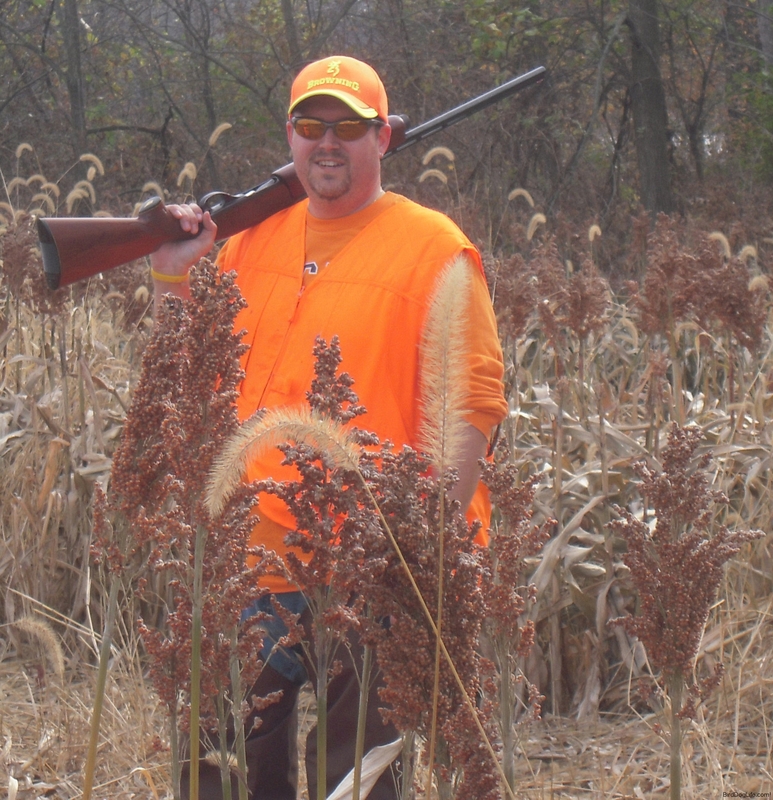 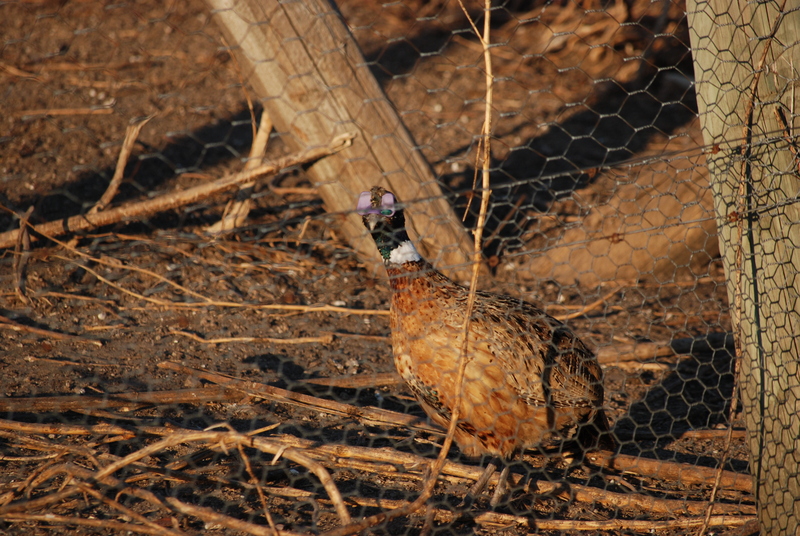 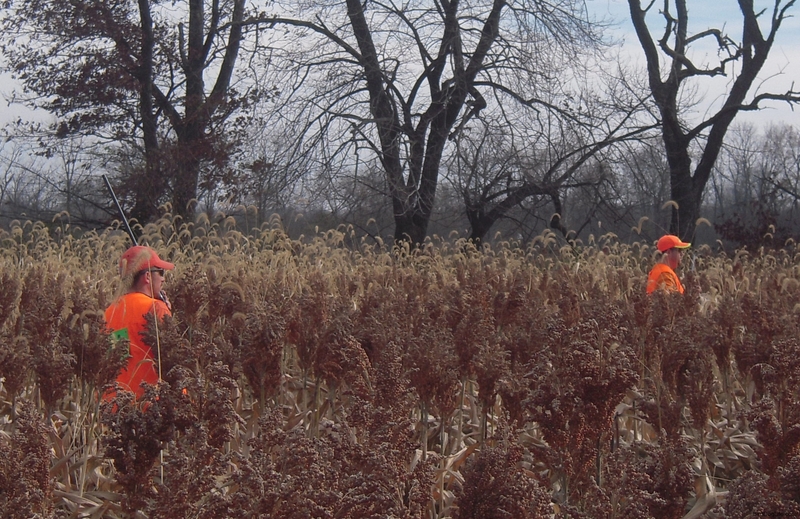 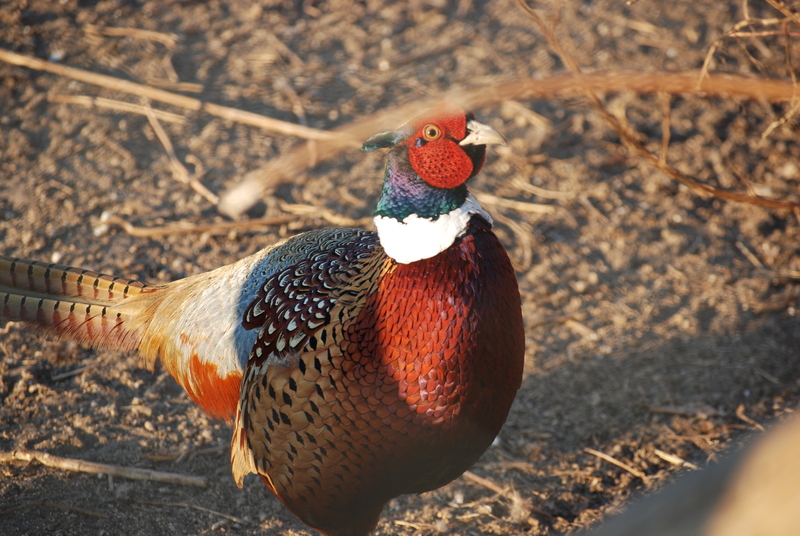 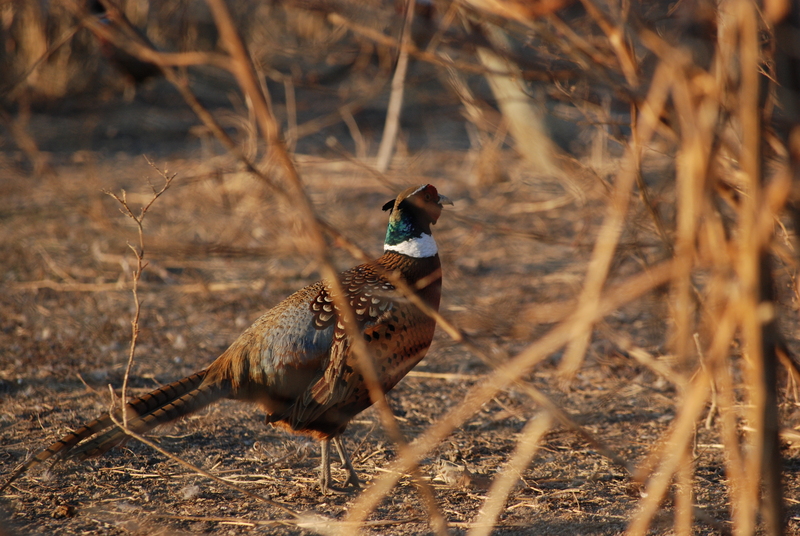 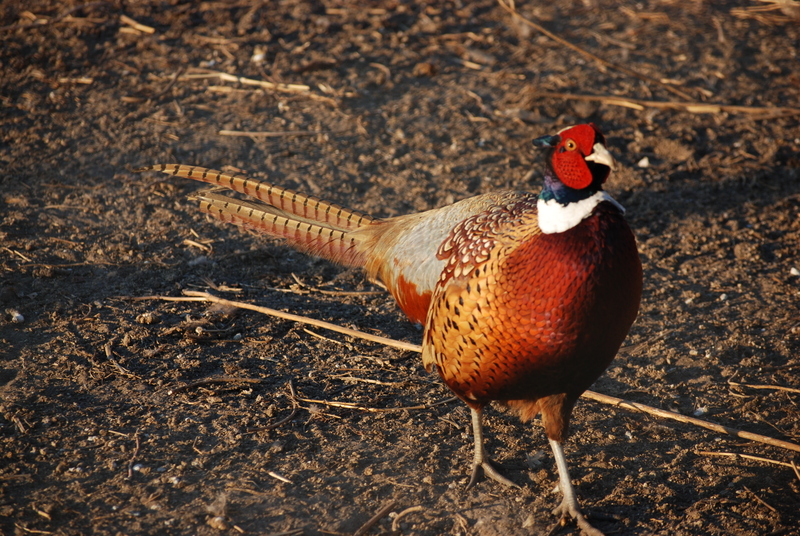 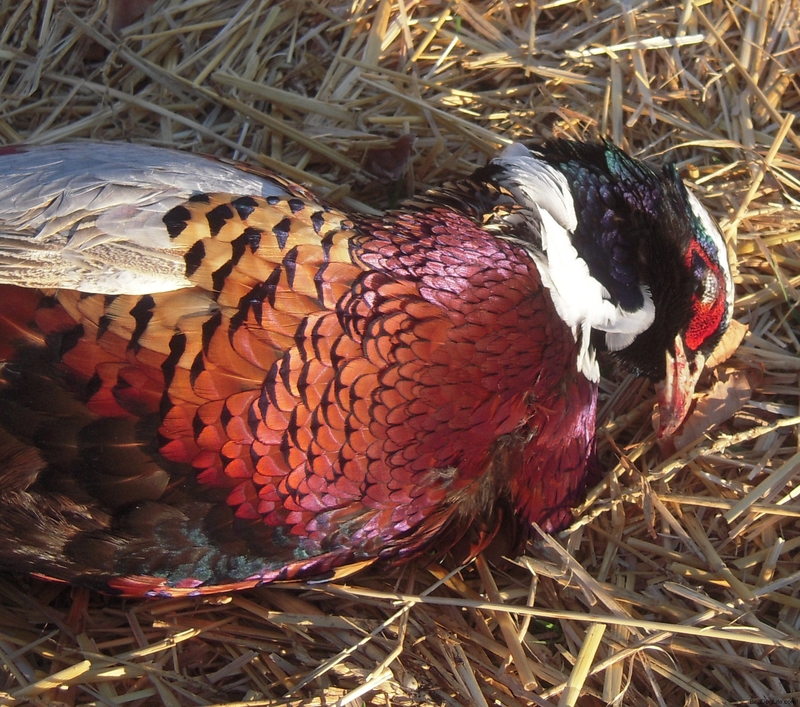 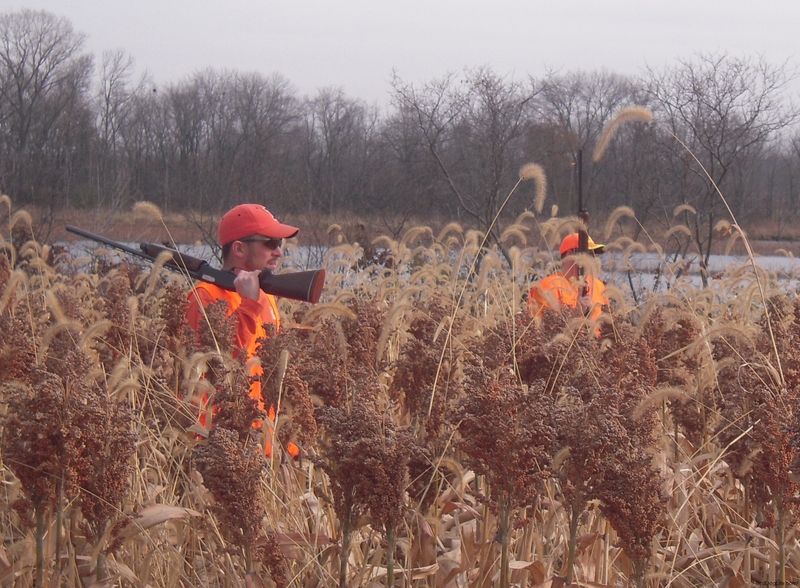 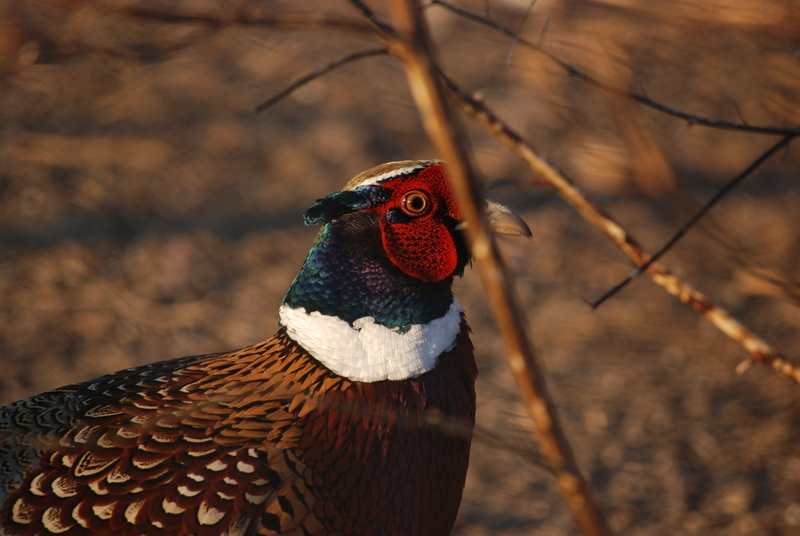 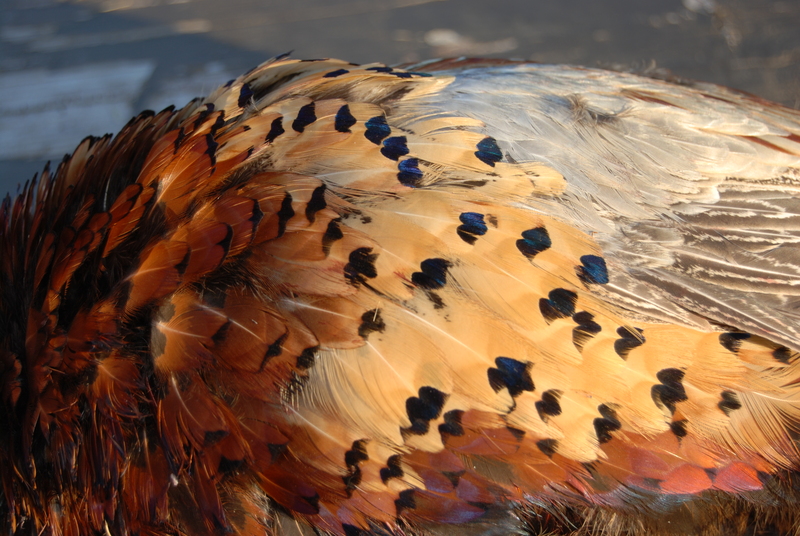 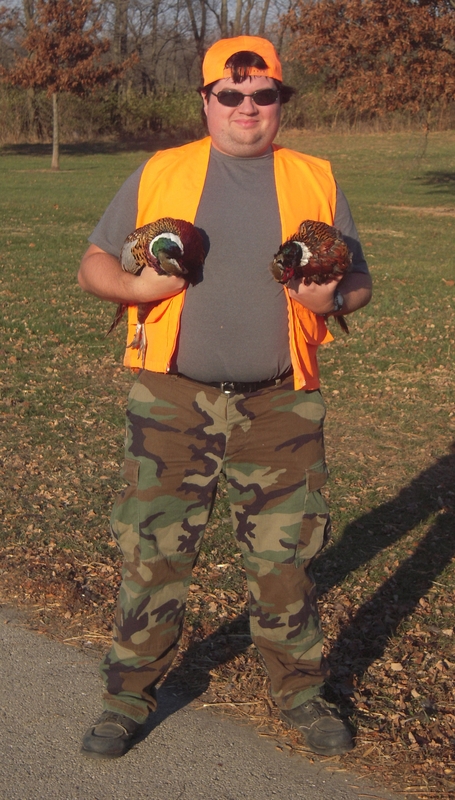 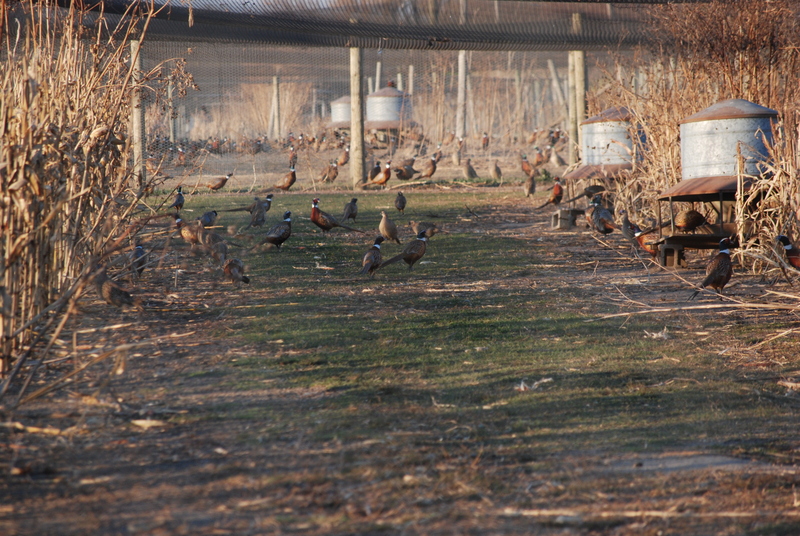 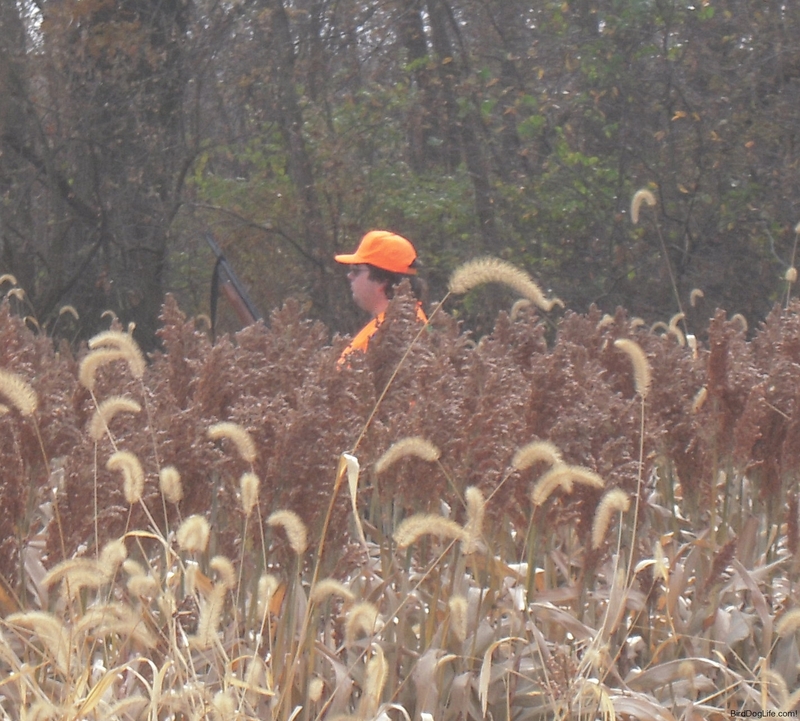 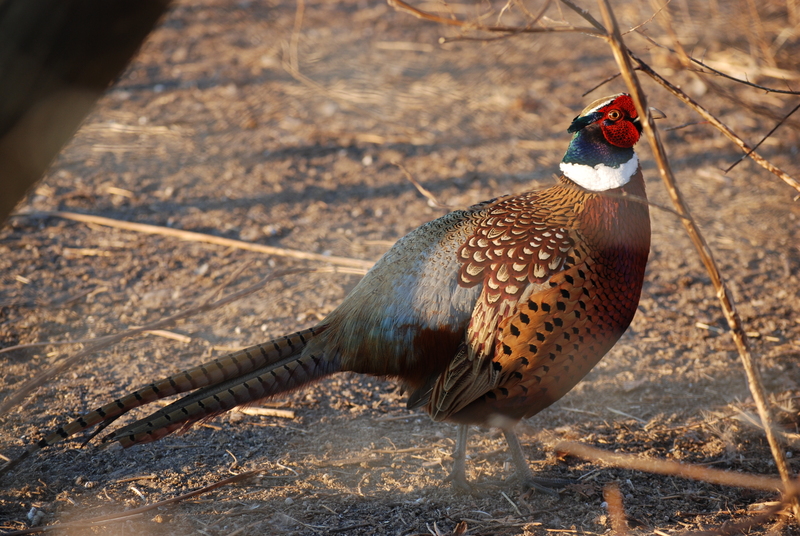 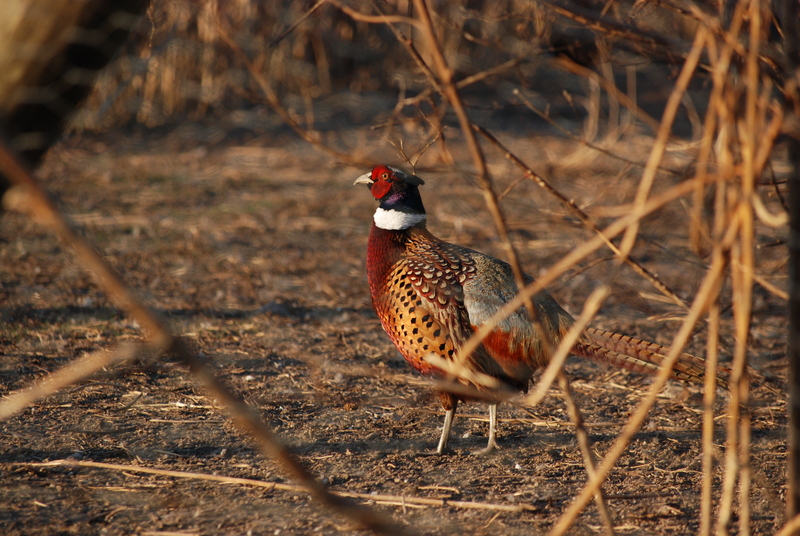 We recently made our first trip of 2010 to Des Plaines State Fish and Wildlife Area for a controlled pheasant hunt. 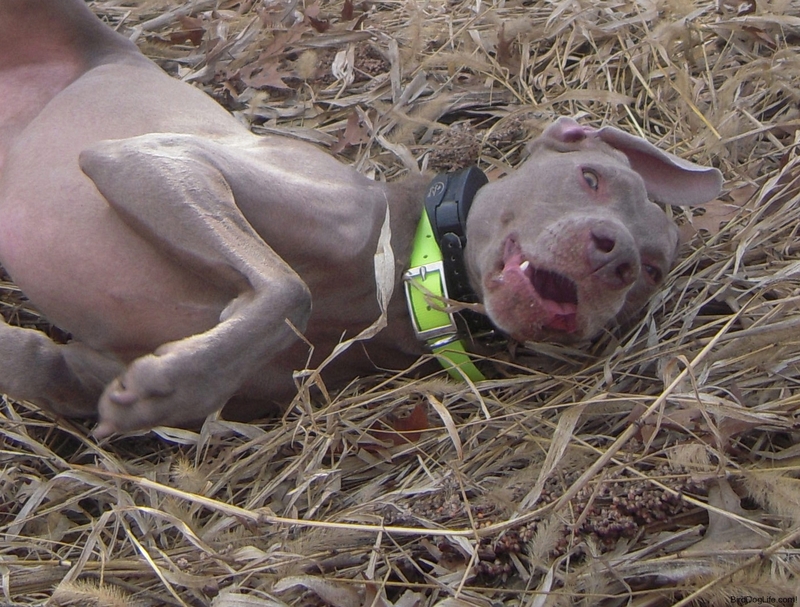 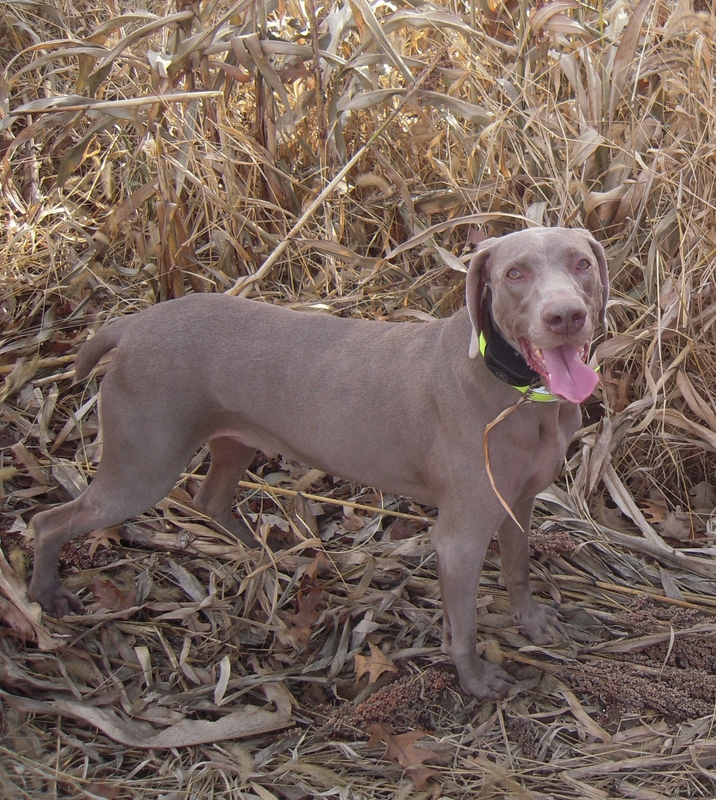 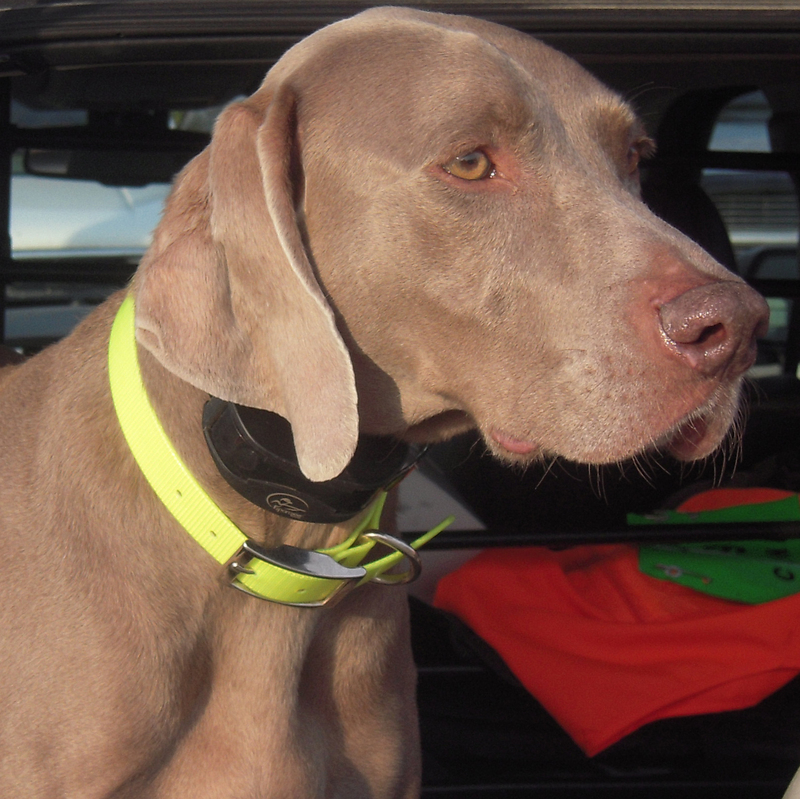 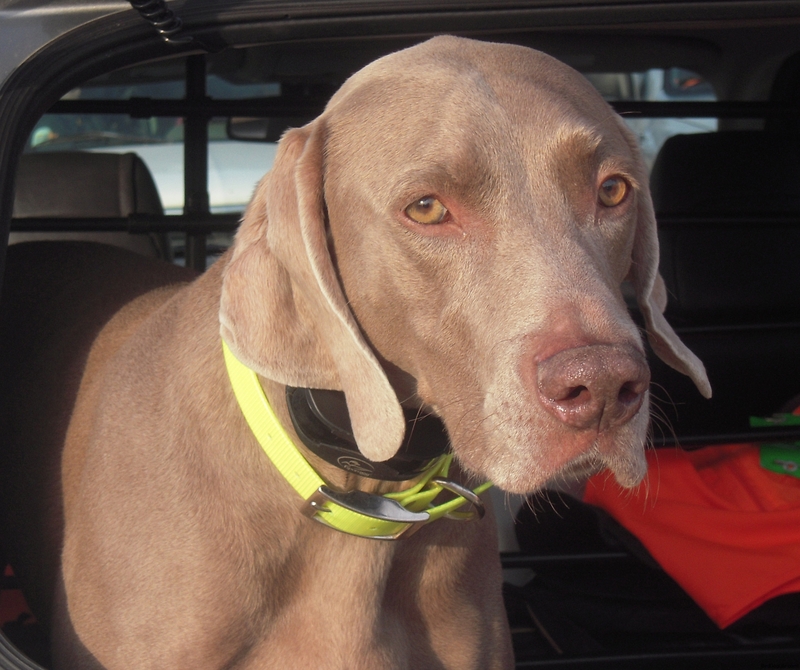 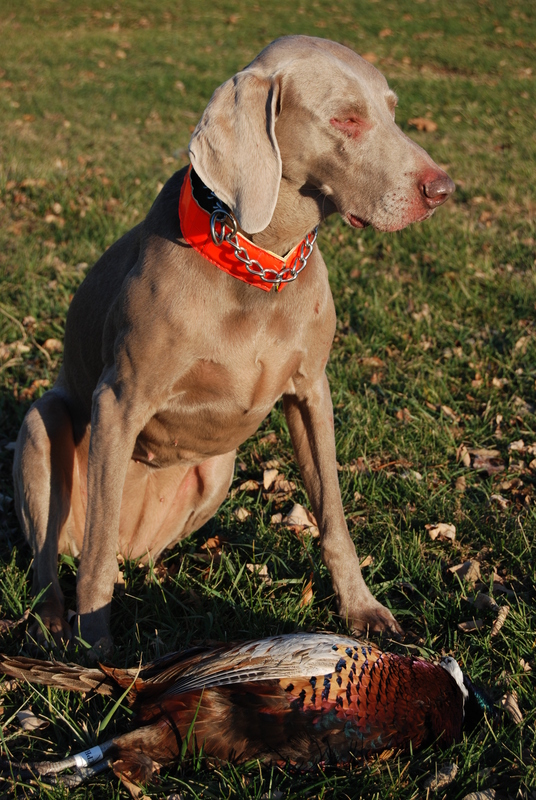 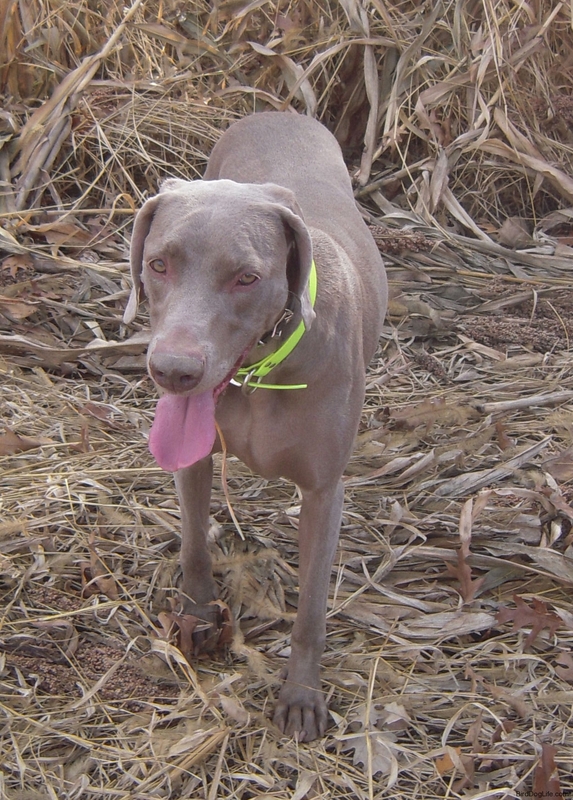 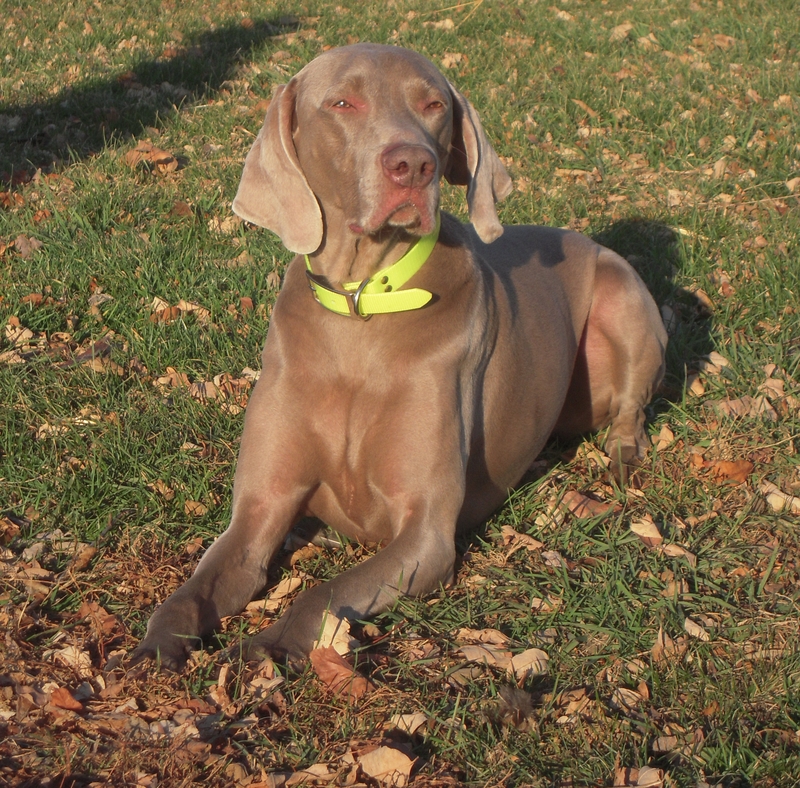 The weather ended up being warm (temps in the low-mid 70’s and sunny skies) but the dogs worked their butts off even in trying scenting conditions and birds that refused to sit still. 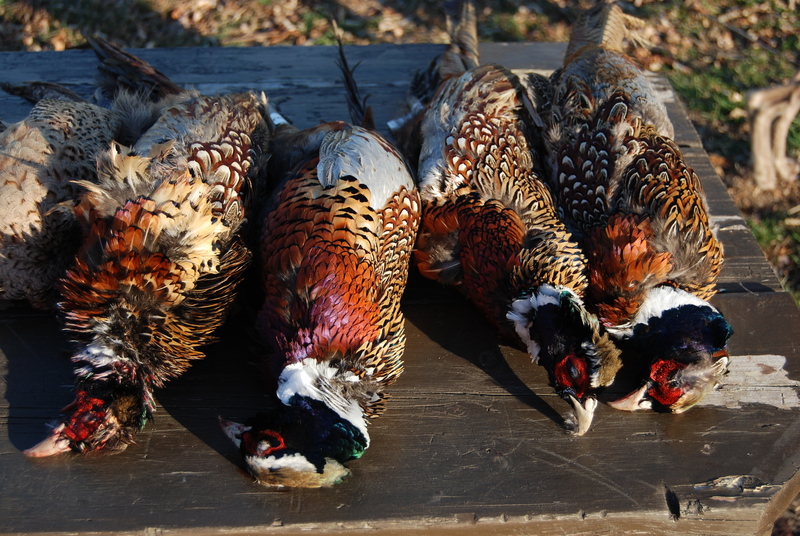 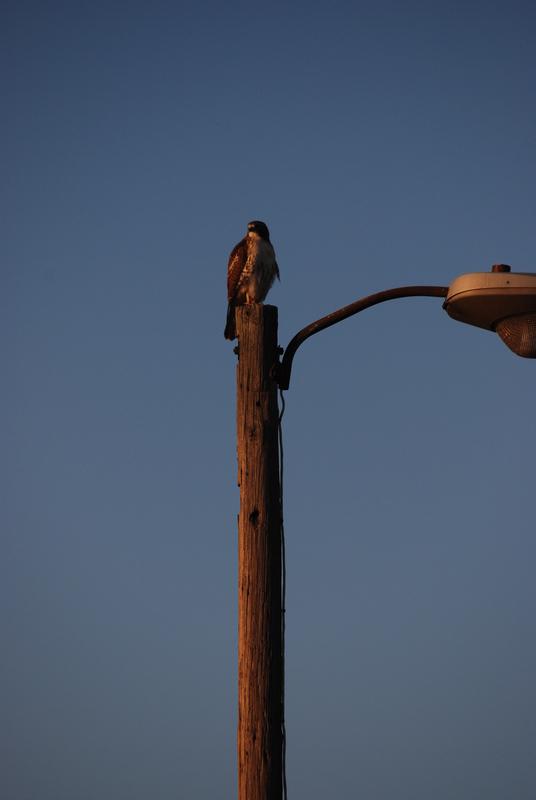 Al limited early and Nate took his first birds on his first excursion on public hunting land! 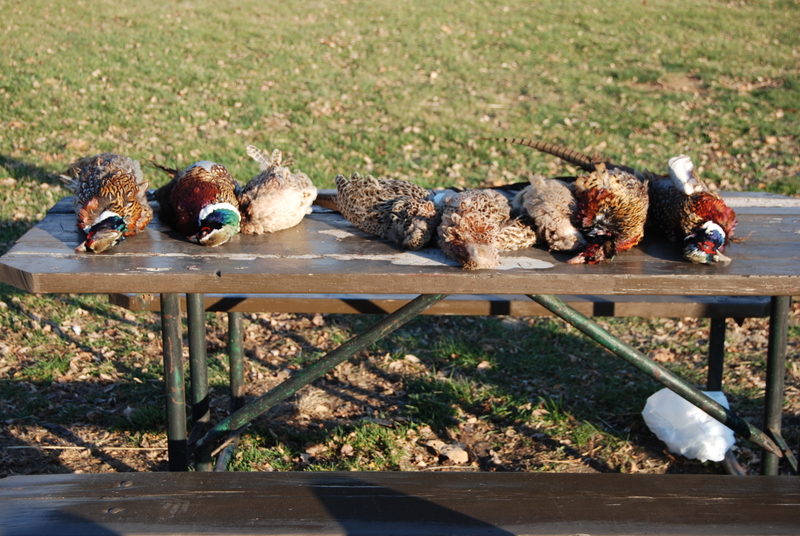 With some luck and a lot of hard work by the group we managed to make our 8-bird limit for the first time ever at Des Plaines!